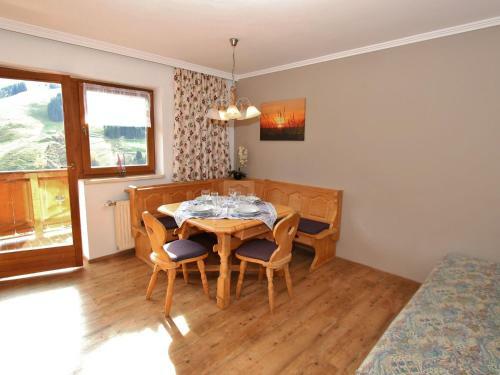 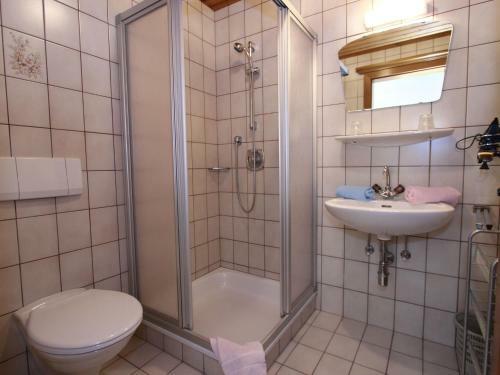 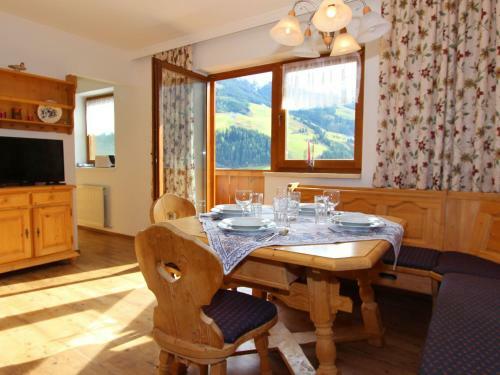 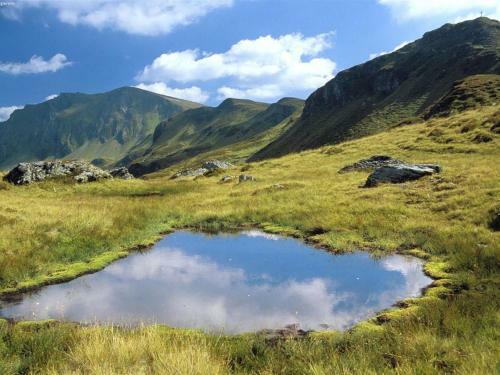 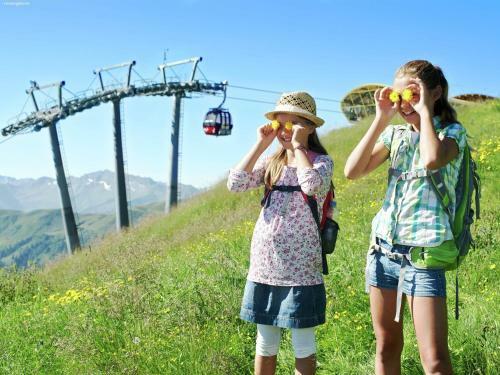 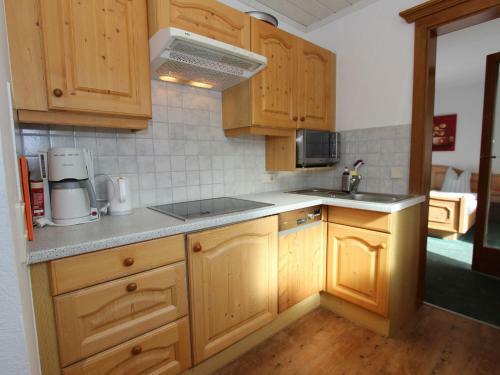 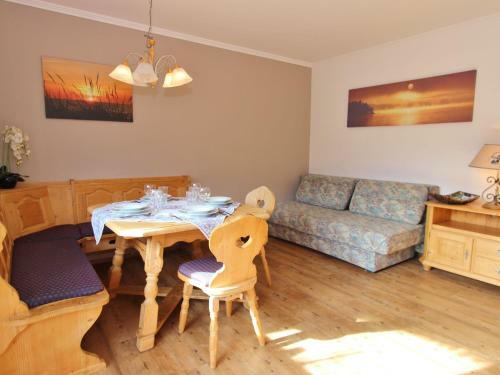 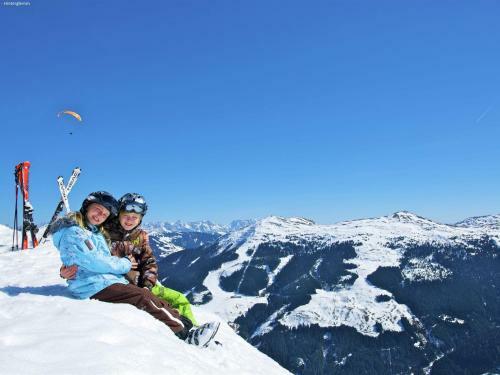 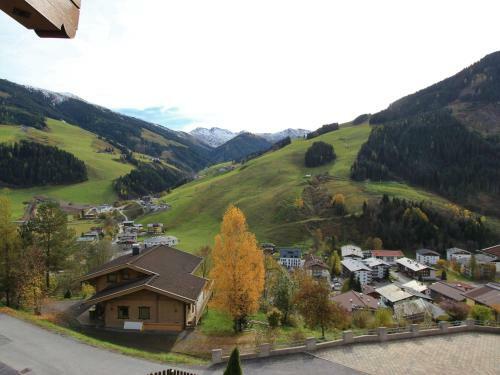 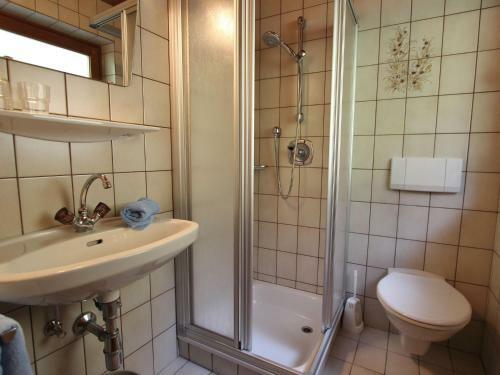 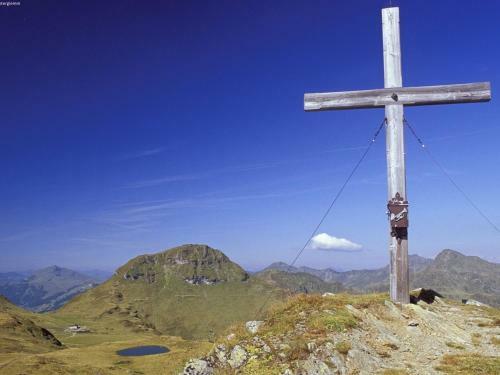 Located 1.5 km from Funparklift, 1.5 km from Oberschwarzachlifte and 2.7 km from Mitteregglift, Holiday home Birgit offers accommodation situated in Saalbach Hinterglemm. 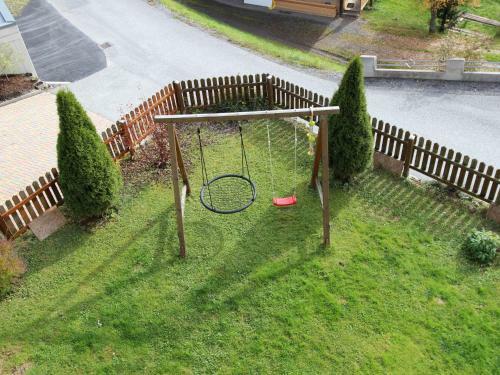 Guests benefit from a terrace and a children's playground. 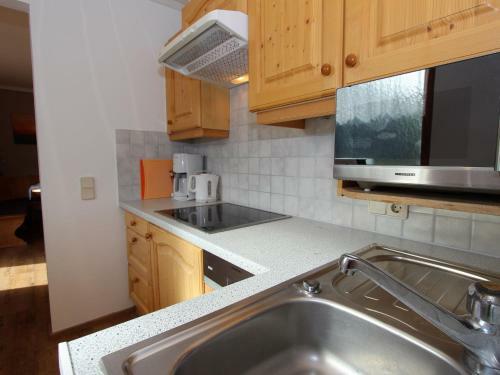 With free WiFi, this 2-bedroom apartment provides a TV and a kitchen with a dishwasher and oven. 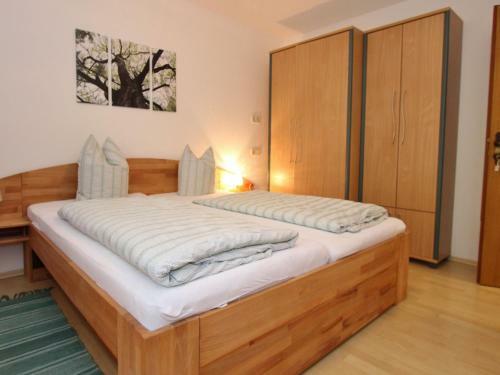 Seekar is 4.1 km from the apartment. 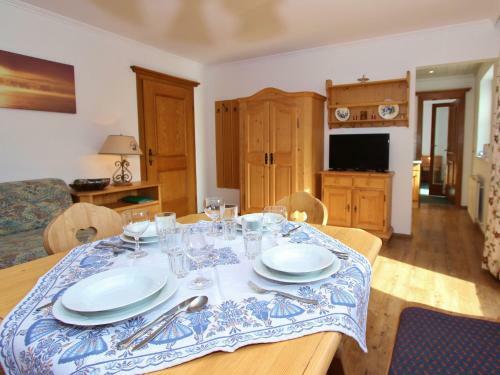 Salzburg W. A. Mozart Airport is 91 km from the property.